Tara, along with her baby sister and their mom, have gone to stay with great aunt Mae in North Carolina. The nine-year-old’s big sister is back at home with their dad and she’s certain she’ll be bored without the companionship of her older sibling. But her concerns are soon overshadowed when Tara learns of an impending storm. 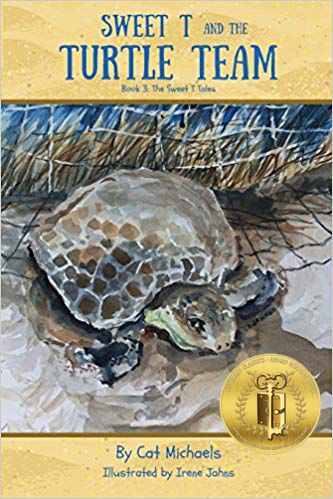 It’s turtle nesting season on Gull Island and Tara is worried what will become of the hatchlings when a tropical storm threatens to harm the island’s tiny inhabitants. 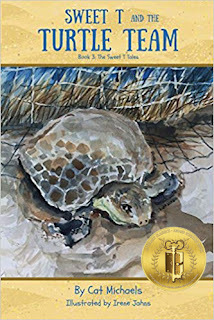 Cat Michael’s Sweet T and the Turtle Team, is an exciting book for young readers. 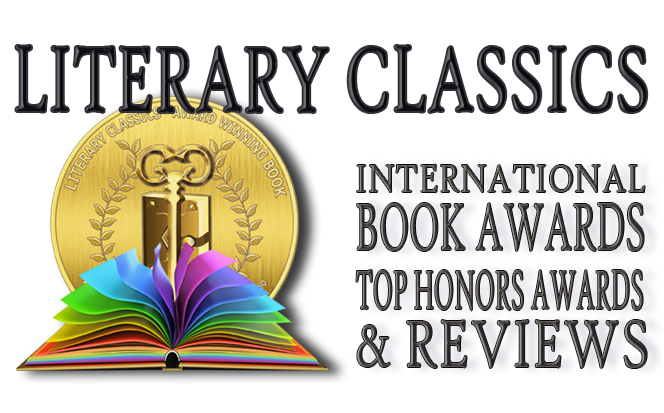 Offering elements of adventure and drama, along with a smattering of well-hidden educational tidbits, this book is sure to be a hit with kids, parents and educators alike. Light and breezy watercolor illustrations by Irene Jahns provide a lovely background for this book which is has earned our Seal of Approval and is recommended for home and school libraries.